Sometimes I can’t even believe how many amazing HTML and CSS website templates are given for free by some very talented designers! There are so many free website templates on the web, but only a few a very high quality and have professional coding and designs. These fresh and free HTML website templates have gorgeous designs and awesome features, plus they’re all mobile-friendly and will help you build your website easily. Today, we selected 20 of the best, newest free HTML and CSS website templates with stunning designs! These are all free to download and use! Enjoy! This HTML5 mobile app framework is a real gamechanger in the world of web development. Ionic is an advanced HTML5 Mobile App Framework. It was built with a beautiful front-end framework which is used for developing hybrid mobile apps in HTML5 format. This framework works really nice with the Angular JS plugin. Self is also free and you can use it with confidence. This temple is a simple bookstore catalog that uses a large horizontal image in its header. The menu bar is overlayed and a thin blue line separates it from the rest of the website. The template also uses a grid gallery with medium thumbnail images. It’s very simple and easily adaptive to your purposes. This is a split layout template. It has two sides which can be used for couples and partners’ portfolio websites. The root of this design concept is to show an initial two-sided view. When clicking on a side, the whole page will transition into the respective direction. Easily suits mobile devices, browsers, and desktop email clients. 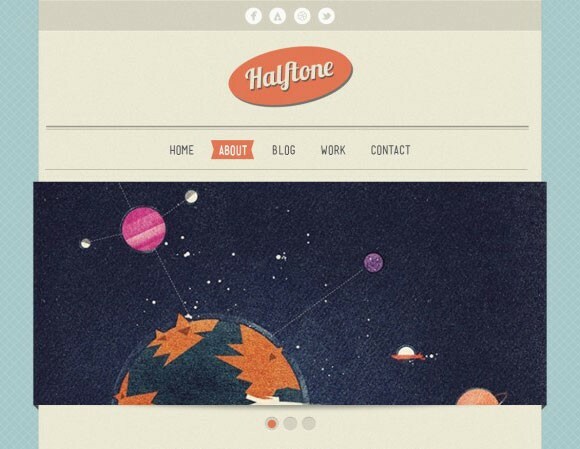 Hawthorne is a portfolio template with a really nice design. This template has a responsive design which will make your website look great on any device and browser. Hawthorne focuses on small details, typography in particular. Your text will look nice and it will be easy-readable on any screen. It has a simple light gray background on which the grid gallery will stand out. 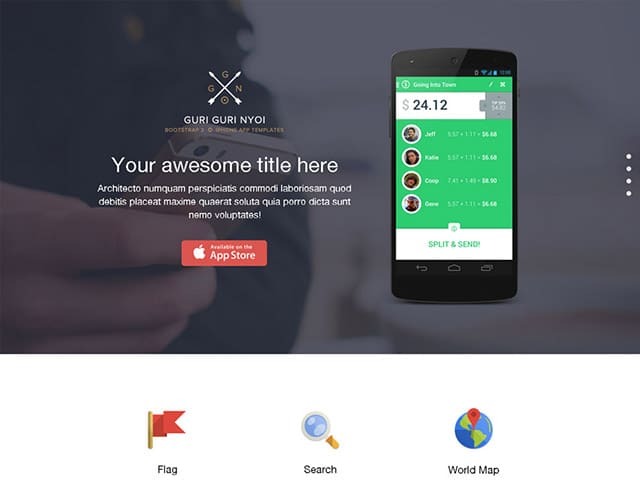 This is a Bootstrap 2 single page template which you can use to showcase awesome iPhone apps. This template has a modern and functional design. This is a minimalist template that you can easily customise to best fit your interests. This template also includes a sign-up and sign-in page. With it, you will easily present your products! Fore is a free and responsive web template which you can use for whatever you want. Use it to make a compelling website! Fore is licensed under the Creative Commons Attribution Licence. ML Strap is unique and it contains various well-designed and coded web elements that you can freely download and use. This is a really nice UI Kit and theme which was built under the well-known Twitter Bootstrap framework. Thanks to this framework, you will be able to easily customise and use it! Here is a responsive HTML/CSS template with clean structure and beautiful minimalistic design. Ziggy is a really nice and most especially, free template. Its minimalist design is the first thing a website’s visitor notices, along with an eye-catching a large angled image with huge typography. The website continues with a modern and minimalist design. Instead of the well-known horizontal bands, this website uses angled bands which make it more dynamic. 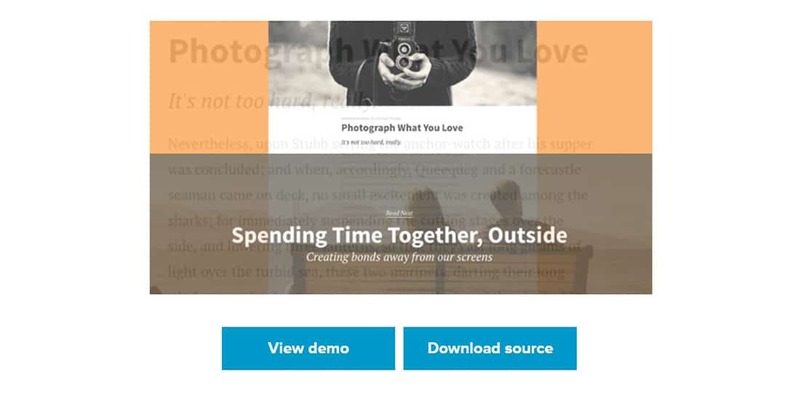 Kinetic is a mini sliding page HTML template which you can you with confidence. This template uses 4 different colors for different pages which you can see in the preview. The background colors are overlayed on images that represent the company or agency. This template also has a really nice grid gallery page. Every detail and animation effect made with passion and professional skills. 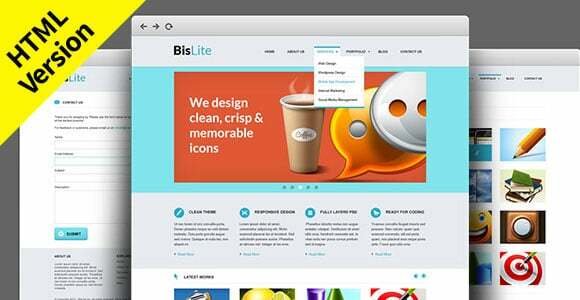 BisLite Website PSD Templates were released in Dec 2012 and here is the coded version of the templates. This HTML version manages to keep a modern and functional design that will definitely grab people’s attention. The design concept is based on a series of horizontal bands on which you can post your own content. Proximet is a free HTML and CSS template. 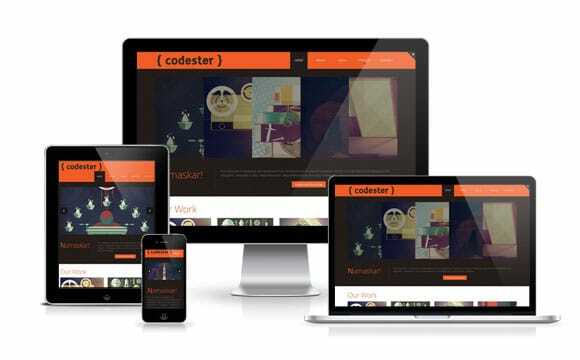 It has a responsive design which will help you make a project that will look good on every browser. It has a modern design and plenty useful features that will help you customise it as you please. You can use it with confidence to create a really nice user-experience for your website’s visitors. This is a Christmas landing page that makes your wishes come true in this festive season. This template contains two color schemes, both red and white. This template is responsive and it was built on a Bootstrap framework. You’ll also notice that the download contains the PSD files. This can be the perfect landing page template for your company’s website, especially during the winter holidays! Bootstrap Magic will help you create your own Twitter Bootstrap theme. This tool is great for developers that want to put their ideas to practice! By using it, you will be able to easily create compelling Bootstrap themes. 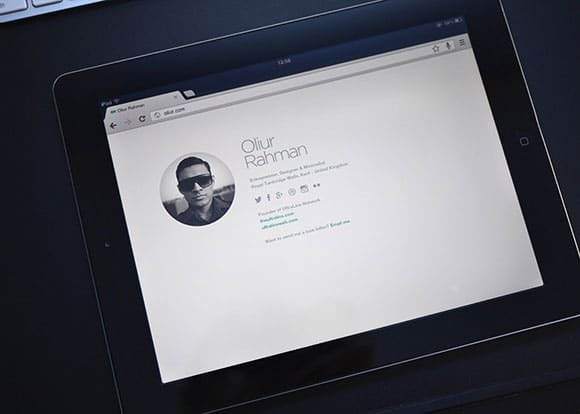 This template is a minimal bio responsive site template. It is scalable and it can be edited any way you want. This template is nice because it also includes some CSS animation that makes content fly from the lower side of the site to the upper part. It has a modern and minimalist design, and thanks to its responsive feature, it will look great on any device and browser. 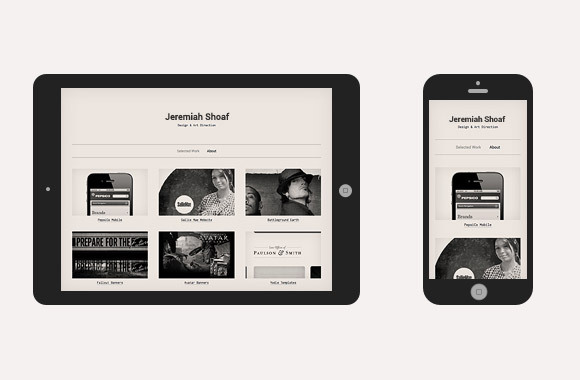 If you haven’t had enough for app website templates, here’s a really cool one. This one comes in both HTML/CSS version and PSD. The way this template looks will make you want to check it out more. It has a modern and functional design. 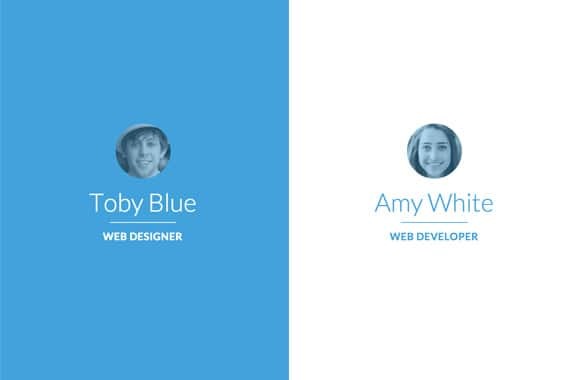 You can add a huge horizontal image in the header, along with white typography and then you can continue the app’s presentation with a minimalist design. You can now learn how to achieve Medium’s next page transition effect and use it in your own projects. This effect can be seen by clicking anywhere on the “Read Next” – it is at the bottom of the page, in the live demo. The transition is smooth and makes the user experience much nicer. This template contains the code of a single page store. You can download it, check each detail of the code and use the pieces you need in your own creations. This template has a responsive and creative design. It is perfect for a portfolio showcase or a personal blog website. The blog feature can come in really handy thanks to the work posts from the front page – you can set a contact page, form or a google map. This is a flexible one-page HTML template. This one is perfect for promoting your app. 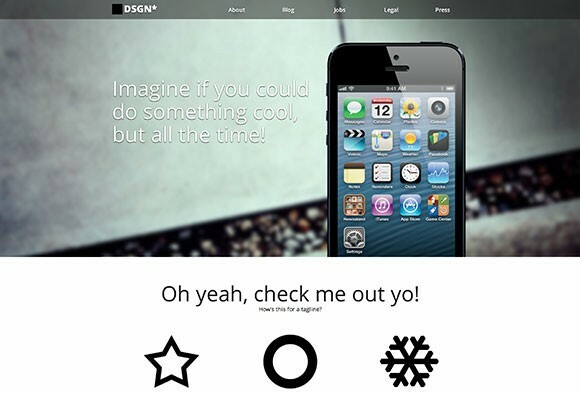 It has a responsive design and it was built on a Bootstrap 3 framework. Last but not least, this is an awesome front-end framework which you will definitely want to see. It keeps you focuses on building on your site or app. Nice and elegant themes. Could anyone tell me where i can find landing pages for Shopping websites.